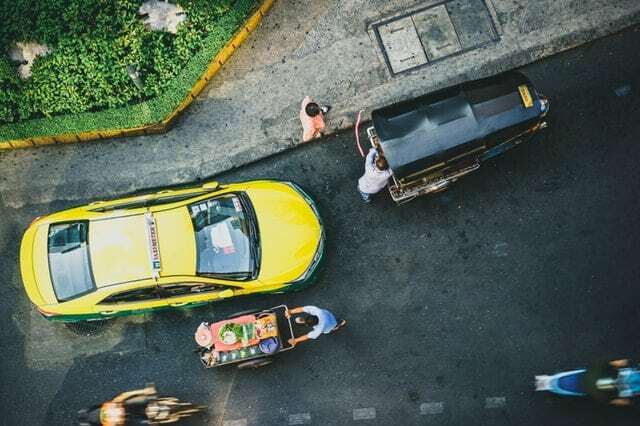 Are you a Thai company that wants to get more local customers? Claim your Google My Business listing and get more local exposure. 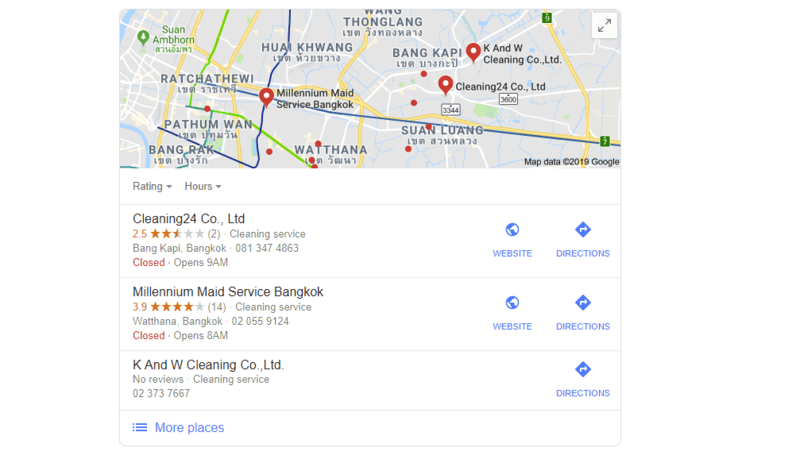 With a Google My Business listing, you can get your business found in Google Maps 3 pack that shows on page one of Google's local search queries. The first step if you have not already done so is to claim and verify your listing. Google will either send a postcard to your registered address or complete the verification process via phone. Before creating your listing check Google to make sure your business is not already listed. If your business is already listed click the link to claim and verify the listing. Share and update your essential information about your business; opening and closing times, opening hours on holidays and special days and payment methods. Share photos and videos from your business. Give people more visual information share photos of your shop or location and your staff. Gain trust and acquire more new business by showcasing satisfied customers from previous work. Google Reviews are acknowledged worldwide as a sign of trust, ask your customers to review your business and put your customers first. Updated your business hours for holidays and special days. More reasons to claim and verify your GMB listing.